For the environmentally conscious, reducing the impact of a carbon footprint is a must. Whether you’re someone who limits their vehicle usage, attempts to conserve electricity, or is outspoken about saving our forests, we can all do our part to limit the emission of CO2. Did you know that going vegan might be one of the best ways you can help our planet? 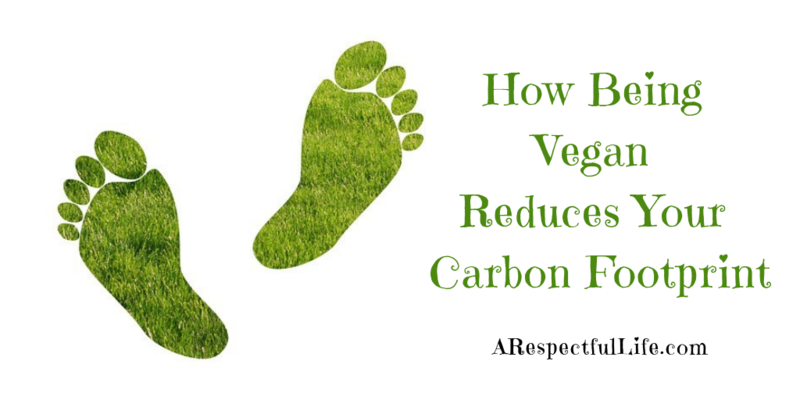 Keep reading on to find out how being vegan can reduce your carbon footprint and how you can adopt veganism! First things first, what is a carbon footprint? A carbon footprint measures the amount of carbon dioxide you emit during the usage of fossil fuels. Your emission of CO2 most notably increases through your usage of transportation and electricity. However, the biggest contributor to the emission of CO2 is actually meat production. PETA states “Globally, animal agriculture is responsible for more greenhouse gases than all the world’s transportation systems combined” For this reason, going vegan will definitely reduce your impact on the earth. While this big life change seems daunting at first, buying vegan foods will ensure that the production of what you purchase emits less CO2 and therefore harms our planet less! If you’re not vegan at the moment or have had no previous experience with being vegan, the recommendation is to start simple. Instead of immediately throwing out everything in your pantry, try to make a gradual change. Don’t waste the food you already have, use it up! 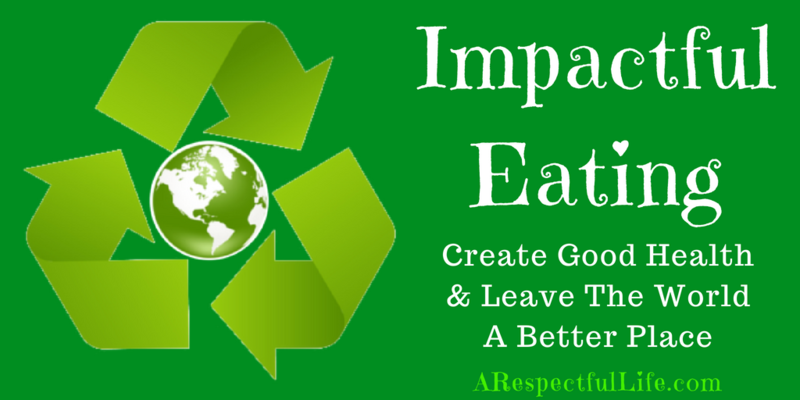 This will allow you to avoid unnecessary trash while still working towards impactful eating habits. The next time you’re out with friends for dinner, substitute your burger for a salad, but keep the french fries. Yes, french fries (most, anyway) are vegan! You may just find that there are still a great number of items you can eat when you make the transition to veganism. As you ease into this change in diet, be sure to also affirm yourself throughout the process. A change in diet that avoids animal products is more impactful in the long run than riding your bike every day to work, and that’s something to be proud of! If you’re someone who is still worried about your impact on our planet but is not ready to commit to eating vegan, another way to make an impact is to purchase vegan products! Going vegan with items such as your lotion and your shower products will ensure that you’re living cruelty-free, which is a win for everyone. 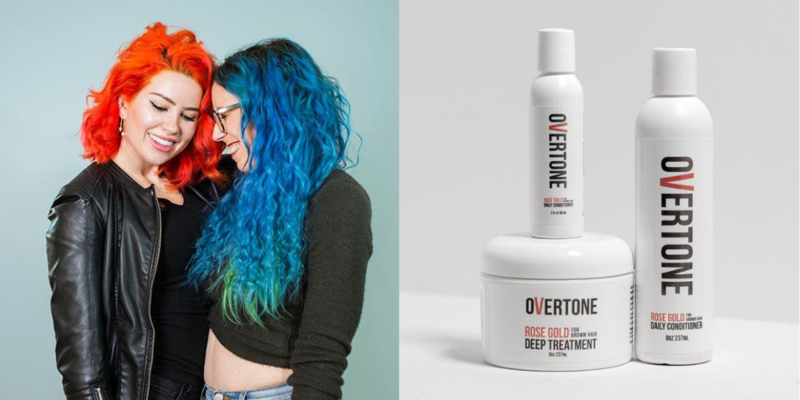 Identify companies that encourage cruelty-free living in all aspects of life, like hair color company, oVertone. oVertone is both a vegan and cruelty-free company whose containers are completely recyclable! Be on the look-out for brands like this who share a mission that supports our planet. While it may seem as though the majority of companies don’t have our earth’s best interest in mind, there are a great number who in fact do, and it’s important to support them! Whatever decision you make when it comes to going vegan, or not, it’s important to know how the production of your food impacts our world. How do you plan on reducing your carbon footprint? If you are interested in reducing your carbon footprint, please check out the other resources and additional information on my blog. 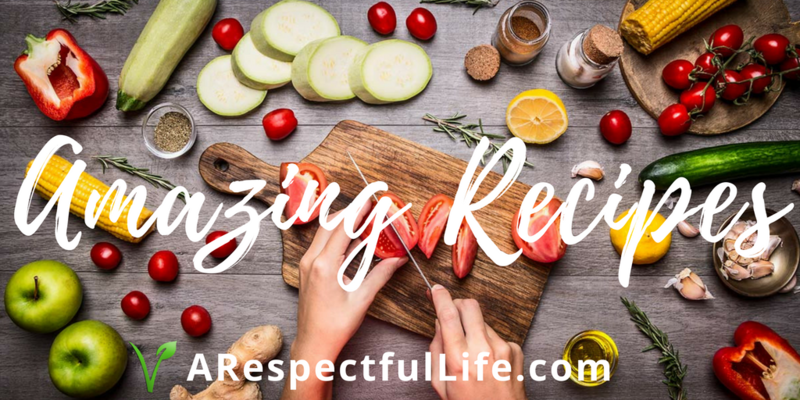 In addition, I have a great post on Impactful Eating. Need a little help transitioning to a whole food plant-based diet? 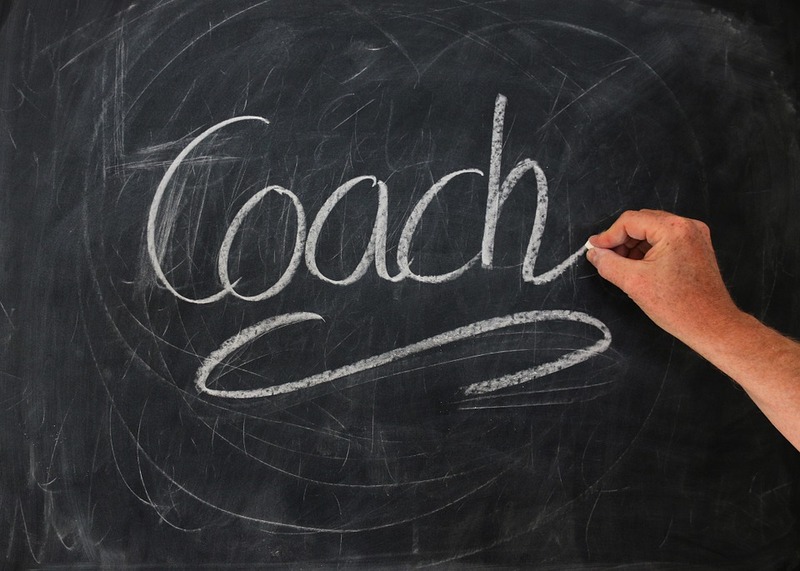 I also offer Coaching Services. Next ArticleNext Article: Can Domestic Cats Be Vegan?